Boston — Joining a coalition of 12 attorneys general, Attorney General Maura Healey today called on U.S. Department of Interior Secretary Ryan Zinke to cease his plan to open up nearly all offshore areas – including waters off the Massachusetts coast – to oil and gas drilling. AG Healey first announced her opposition to the plan in an August 2017 letter to Department’s Bureau of Ocean Energy Management. The Northeast Seafood Coalition and the Massachusetts Lobstermen’s Association agreed with the AG that the Interior Department’s plan to expand offshore drilling threatens Massachusetts’ $7.3 billion commercial fishing industry – the third largest in the country – and more than 240,000 jobs in the state. The plan could devastate the state’s robust recreation and tourism industries, according to the AG’s comments. More than 41,000 businesses and 500,000 commercial fishing families along the Atlantic coast oppose offshore oil and gas drilling because of the harm it poses to their communities and the coastal ecosystem. Opening up any currently restricted offshore areas in the Atlantic to drilling will also harm the state’s coastal environment and protected endangered species, including the Northern Right Whale, which feeds in the waters off of Cape Cod and Nantucket, according to the comment letter. There are only about 460 critically endangered Northern Right Whales remaining worldwide. Today’s letter also notes that the plan will increase harmful, climate-warming emissions, hindering the state’s growing clean energy economy and our ability to meet emissions reductions mandated by the Massachusetts Global Warming Solutions Act. Today’s letter follows comments AG Healey and five other attorneys general submitted on Monday to the Department opposing its plan to rollback regulations designed to reduce environmental and safety risks associated with offshore drilling following the 2010 Deepwater Horizon explosion and oil spill. 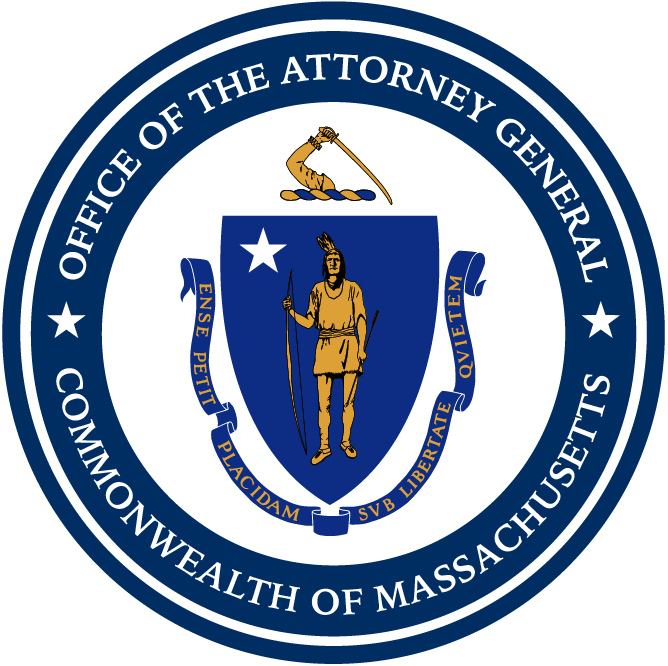 Joining AG Healey in today’s letter are the attorneys general of North Carolina, California, Connecticut, Delaware, Maine, Maryland, New Jersey, New York, Oregon, Rhode Island, and Virginia. Handling this matter for AG Healey’s Office are Assistant Attorney General Matthew Ireland and Special Assistant Attorney General Megan Herzog of the AG’s Environmental Protection Division.